Buying a Property in Old City? Read this first! 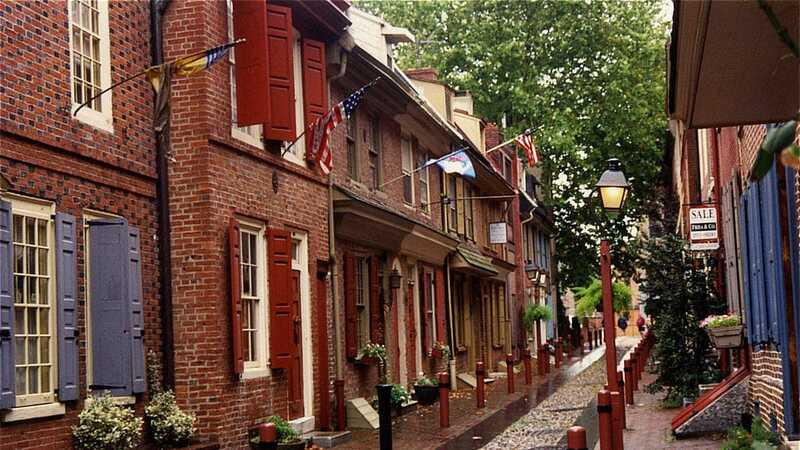 | Maxwell Realty Co., Inc.
From Philadelphia’s newest and upscale residential community, 218 ARCH STREET, to historic ELFRETH’S ALLEY, living in OLD CITY is as architecturally diverse as you can dream up. With over 60 galleries, furniture, textile, and craft stores, as well as The Arden Theater, there is always something to see and do. 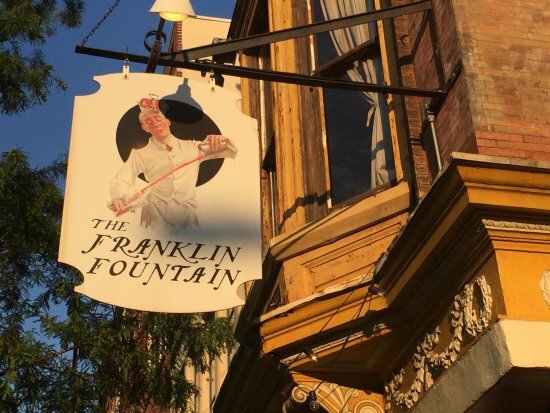 From high-tech loft living, to homes dating back to the 18th century – you have an abundance of RESIDENTIAL CHOICES, and they are all just minutes from wonderful restaurants ranging from Kisso Sushi to THE CONTINENTAL, Cafe Ole, and FRANKLIN FOUNTAIN ICE CREAM! It is also an outdoor enthusiasts dream, with a three minute walk to the WATERFRONT as well as Philadelphia’s newest and most-popular dog run. Is proximity to Thomas Jefferson University, Pennsylvania Hospital, or the PHILADELPHIA INTERNATIONAL AIRPORT important to you? They too are all within a short walking distance, or an easy UBER ride. When you are ready to enjoy state-of-the-art living with AMENITIES, or residing in a piece of history, let Maxwell Realty Company, Inc. HELP you. (215)546-6000.